As a successful small business owner right here in South Jeffco, I know first-hand how the government stifles job creation. 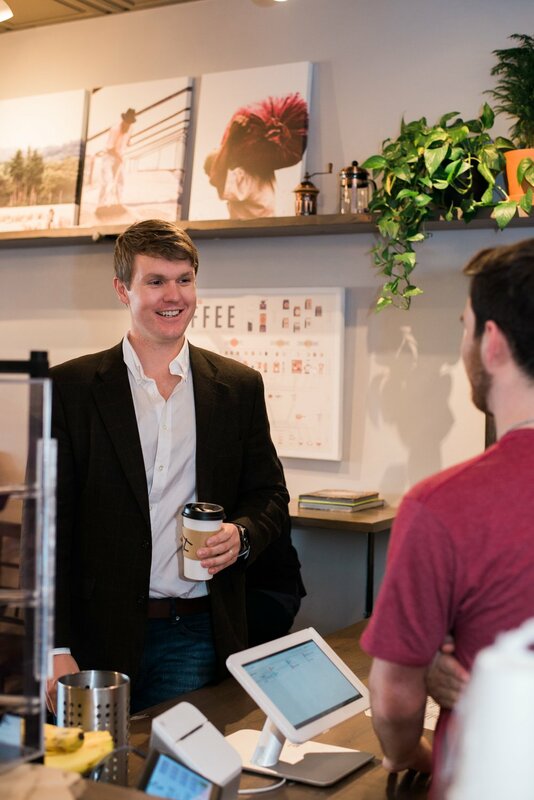 I started my business from the ground up, facing the same challenges that business owners across the metro area face all while creating a community asset for the residents of Ken Caryl and Columbine. Moving to the Columbine Valley as an infant, I have been a proud Colorado resident for over 24 years and attended Bradford Elementary, Deer Creek Middle School and Littleton High School. Growing up, I was expected to take responsibility at a young age, getting my first job as a freshman in high school and working my way through college. I earned a degree in political science and history from Colorado College while working administrative jobs on campus. After graduating college, I took a job in public policy where I met my wife, Annie. In 2014, with the support of my wife, I started Atlas Coffees, an independent coffee shop inspired by the community coffee shop I went to throughout my childhood. 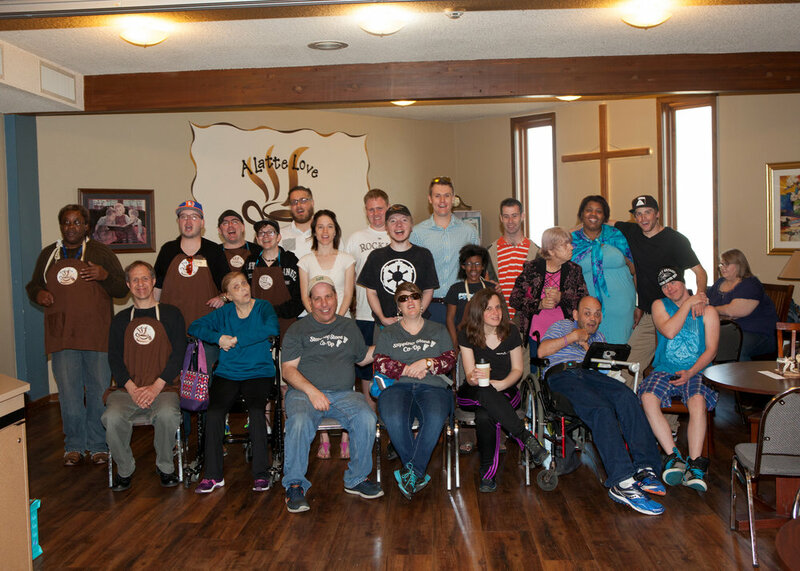 Atlas was blessed to enjoy early success and has been serving as a community hub ever since. Through my role there, I have had the privilege of interacting with people from all walks of life, giving me a broad perspective and deep appreciation for the diverse needs of our community. I am active on several community focused boards and organizations including the Heartland Hero Essay Competition, The Captain Jason Dahl Scholarship Fund, Jefferson County Community Development Advisory Board, West Metro Chamber of Commerce, and Stepping Stone Support Center. As a business owner, husband and father, I am running for the future of our state and community. The Columbine Valley needs a voice at the Capitol that will reject political grandstanding over commonsense conservative solutions. Colorado has real problems facing its health care, pensions, transportation, and education systems and every year our legislature fails to act is another year closer to crisis. As our representative, I will focus on providing long term fixes to our biggest challenges, putting our state back on the right direction so our children will be better off than we are today. Whether its unfunded liabilities at PERA, gross incompetence and waste at RTD, or tax code giveaways to special interests, our state government has lost credibility as a responsible steward of taxpayer dollars. 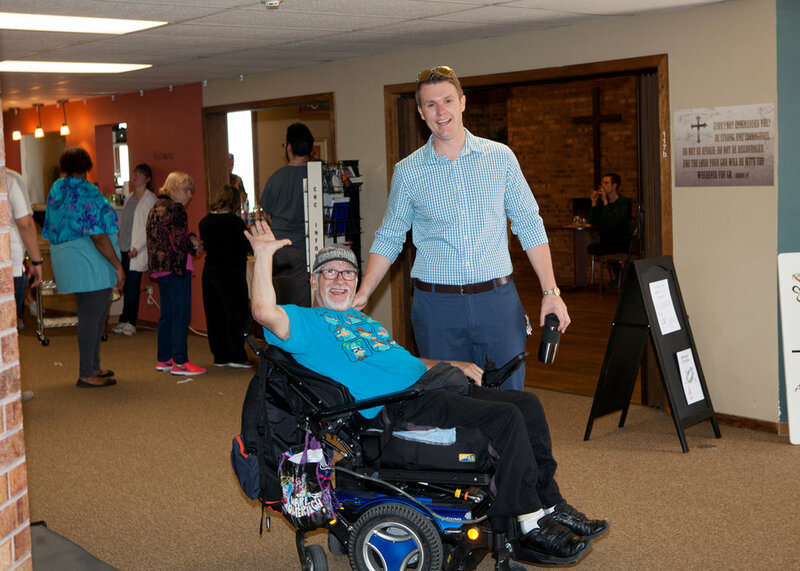 As your representative, I will pursue free-market limited-government policies that create the right conditions for a thriving economy and is responsive to the needs of everyday Coloradans. The Taxpayer Bill of Rights is perhaps the best check on the growth of government enacted by any state and has prevented Colorado from falling victim to the same cyclical fiscal crisis we see in states like California. I pledge to defend the Taxpayer Bill of Rights and oppose any legislation that would seek to weaken its protections for Colorado taxpayers. I am committed to defending the sanctity of life at all stages and will advance pro-life legislation at the State Capitol. Feckless leadership in Washington D.C. has failed to fix our broken immigration system for decades and while federal immigration reform and border security are desperately needed, current laws must be enforced. As your representative, I would oppose Sanctuary Cities and would support measures to withhold state funding from any entity that refuses to enforce our laws. Membership in a union should never be a requirement to hold a job. As you representative, I will fight for every Coloradan’s right to work and oppose mandatory union membership in any industry. Too often, our legislature will pass laws regulating minute aspects of our lives without ever considering if it is the proper role of government. As your legislator, I will only support laws that fall within the purview of the powers outlined in the state and federal Constitution. Defend our constitutional rights including the Second Amendment. As a proud product of Jeffco and Littleton public schools, I know empowering parents and students to make their own educational choices increases quality at all schools by introducing competition and accountability. I promise to be a leader in school choice and educational accountability at the state capitol to ensure that every family has the opportunity for a great education regardless of their circumstance.